Podcasts are exploding across the military community. . . and for good reason. From military news to marriage tips and situations unique to the military community, there’s something for every milspouse and something to be learned from every podcast. The official podcast of NextGen Milspouse, they offer a fun and modern take on military life. Adrianna Domingos-Lupher, Michelle Volkmann, and Jessica Hall host the show and Amy Bushatz reports on the news from Military.com. From week to week, the hosts focus on a wide range of topics with a sense of humor that will keep you informed and entertained. Hosted by Corie Weathers, the 2015 Armed Forces Insurance Military Spouse of the Year and Army wife, she brings her passion for helping military families with their marriage to Lifegiver. Her inspiring show has honest conversations about military and first responder families, marriage tips, ideas for home life, and interviews with special guests. This show is a two-hour web-based call-in radio show hosted by Dave Etter, veteran and the 2016 Armed Forces Insurance Army Spouse of the Year. Etter explores issues affecting male military spouses, financial information, general military discussions. . . and beer recipes. 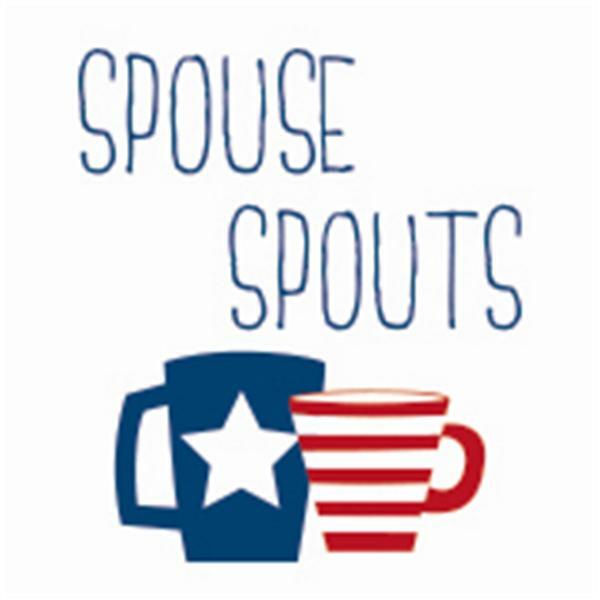 Join Susan Reynolds, 2014 Joan Orr AF Spouse of the Year, and Dave Etter of the Male MilSpouse Radio Show for a podcast that brings humor and military spouse issues together. The hosts aren’t afraid to delve into tough issues, including suicide, and have a variety of topic experts that join them. 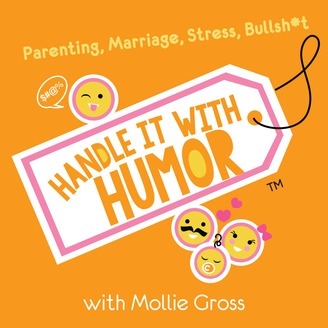 Hosted by Molly Gross, a humorist, mom, wife of an USMC Iraq War Veteran, and author of Confessions of a Military Wife. Her show is a mix of babies, marriage, parenting and stress. And it all comes with a big dose of humor because, let’s face it, you need to have a good sense of humor to handle all the stress and situations that come with military life. This podcast is all about military entrepreneurs. Hosted by Lindsey Germono, it’s just 20 minutes long with interviews from military entrepreneurs. You will learn their stories and gain inspiration. For Army wives, by Army wives, Army Wife Talk Radio is brought to you by the Army Wife Network. They have special reports, special guests, and topics to help military families. Although this is an Army-wife-centered podcast, many of the topics can apply to those in other branches, too. And don’t forget our very own podcast, the MOC Muster. Check out our latest show where we discuss Facebook rules for military spouses. Whoa, whoa, get out the way with that good inmorfation.